A veterinarian by education, Ron has been a tech entrepreneur since the 90s, and lives in Austin, Texas with his family and two dogs. Before Butterfly Coins, he co-founded BookCrossing and spent nine years in Silicon Valley founding and advising venture-backed startups. 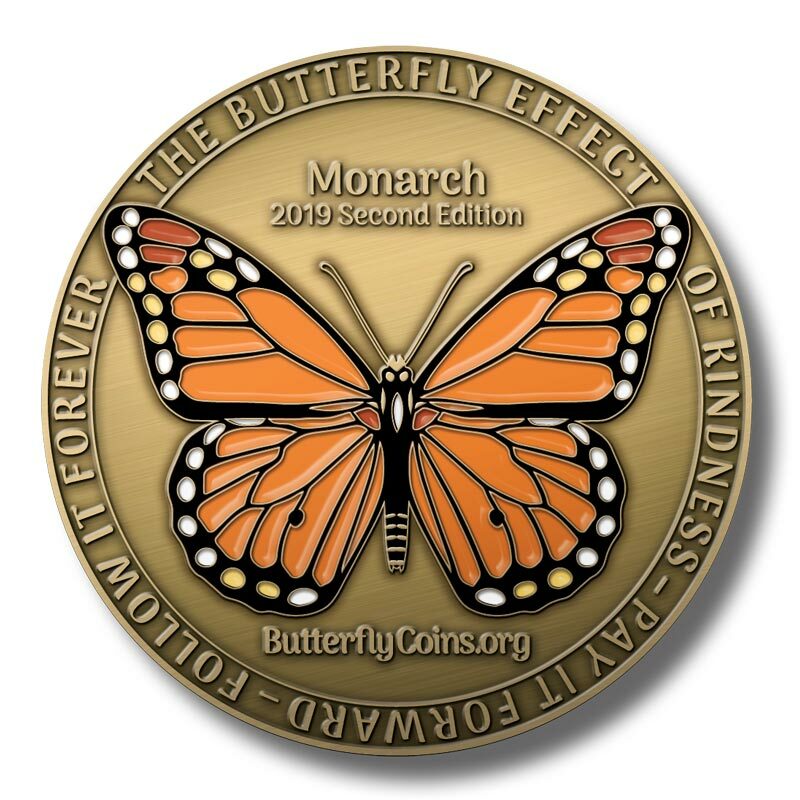 He designs our coins and built this website, and you can find him here as Ron. Bruce and Ron were vet school roommates and have been close friends since then. Bruce and his wife, Heather, are also BookCrossing co-founders. Heather stewards a social venture, Talus Rock Retreat, in Sandpoint, ID, while Bruce owns and operates two veterinary practices, in Watford City, ND and Butte, MT. You can find him here as Bruce. Ron’s wife, Kaori, manages our Coin Store, handling orders, shipping, and customer service. Originally from Okinawa, Japan, she came to the States for college, and has chiropractic and MBA degrees. When not busy packing and gift-wrapping coins, she enjoys playing tennis and shooting pool. You can find her here as Korichan.